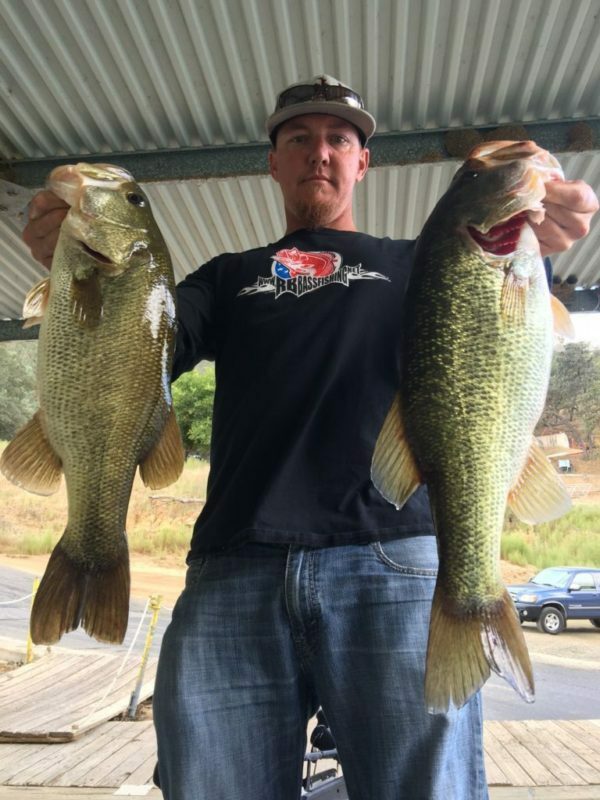 Lake Oroville is in the late summer early fall transition period and the fishing is good! 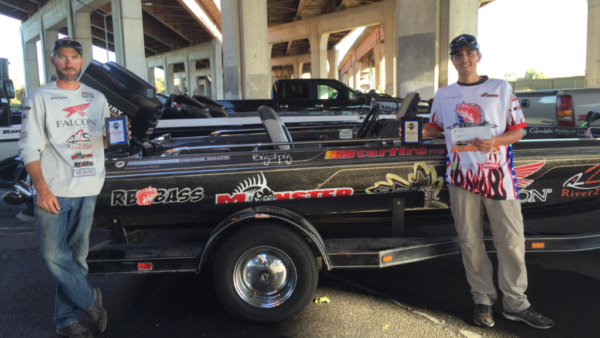 Most anglers are catching good numbers of fish that are 10″-15″ long, but as always in October on Oroville finding the 2lb plus fish is the challenge. This weekend has storms forecaster that should bring much needed rain and with that rain and cloud cover i expect the top water and reaction bite to be good. The lake right now is between 64 and 68 degrees depending where your at and the pond smelt are from the surface down to 10′. All of the normal stuff is working well right now, Old ugly tubes, dart headed prizim shad and light oxblood robo worms, and weightless senkos in shad colors. The next few weeks we will have some larger tournaments on the lake and i expect the winning bags to be caught on a reaction or top water bait like a Vixen, spinnerbait or a crankbait! The best advice I can give to an angler coming up with out very much practice time is to start shallow in the morning around flat points and flat pockets, transition to steeper walls as the sun comes up and start fishing with down baits and weightless senkos. If nothing pans out for you, try the backs of the rivers, they are always a good place to invest some time! As of this morning the lake is at 737.02 feet and the spillway launch ramp has 8 lanes in the water and the conditions are good! Be safe and enjoy Oroville’s epic fall bite!! !